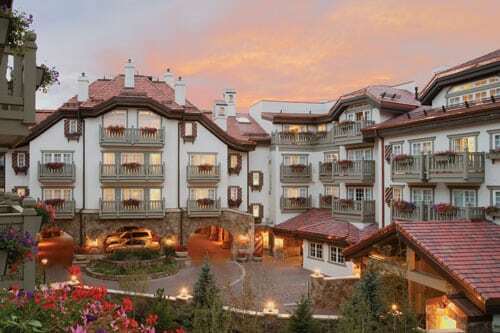 The Vail Marriott Mountain Resort is the headquarters hotel of the Vail Jazz Party, and offers reduced rates starting at $159/night to Vail Jazz patrons, with $12/day valet parking with in and out privileges. The Sonnenalp Hotel is the official lodging partner of the 2019 Vail Jazz Club Series. View the Club Series page for info and tickets.